This is something completely different and just a little bit PAWsome! 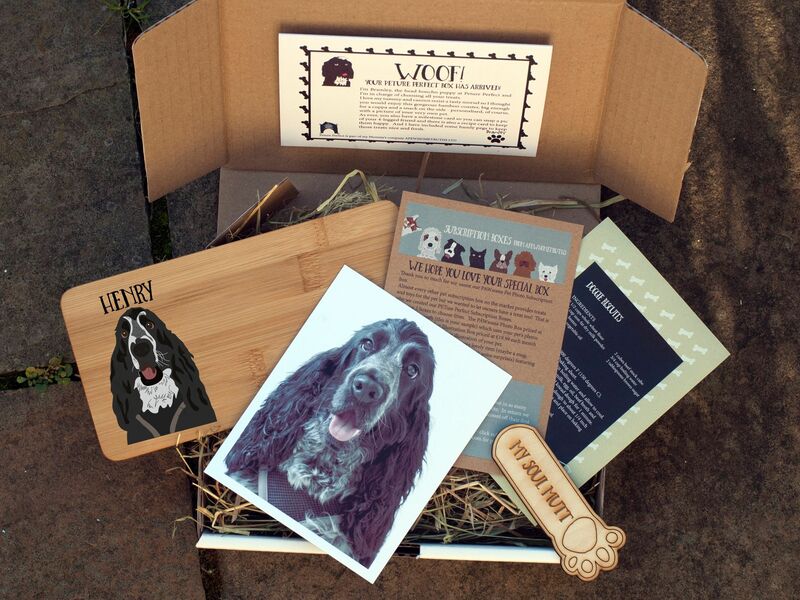 How cool would it be to have your pet’s adorable face adorning gorgeous handmade items? 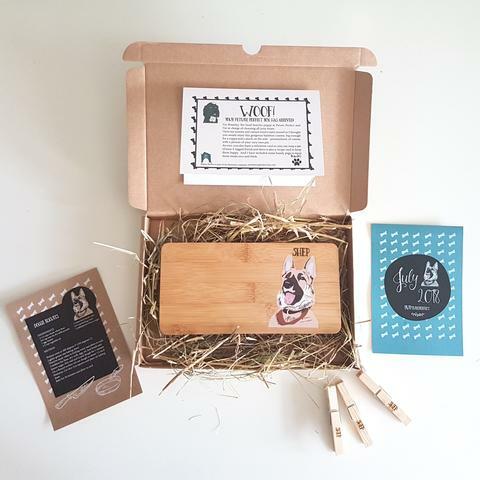 Each month we will deliver a new box containing a surprise gift with your 4-legged friend on it – maybe a coaster, maybe a mug, maybe something completely different because we want to keep ideas up our sleeves! The boxes build to create a unique collection which will delight you for years to come. Spoilt For Choice? If You Have More Than One Favourite Photo Or More Than One Pet Then You Can Change The Illustration Every 3 Months. 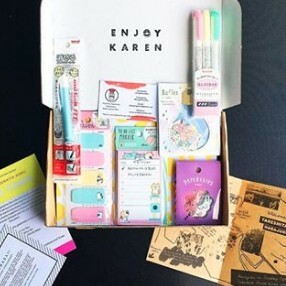 Just Add A Message In The Note To Seller Box When You Subscribe. We Need A Photo Which Shows The Head And Shoulders Clearly. 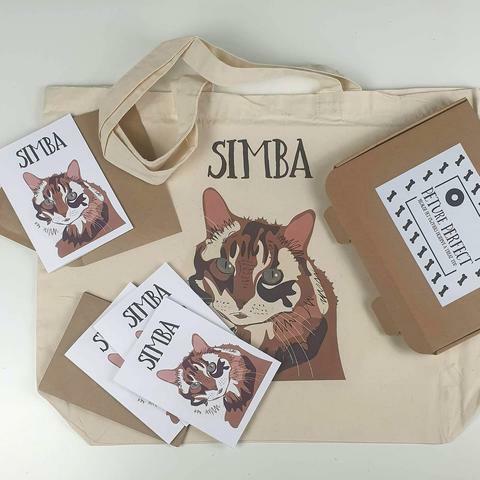 Depending On Which Option You Choose, The Talented Folks Here Will Either Crop And Enhance The Photo To Look Its Best Or Create A Digital Illustration Of Your Pet Which Will Form The Basis Of The Personalization On The Items In The Peture Perfect Boxes. 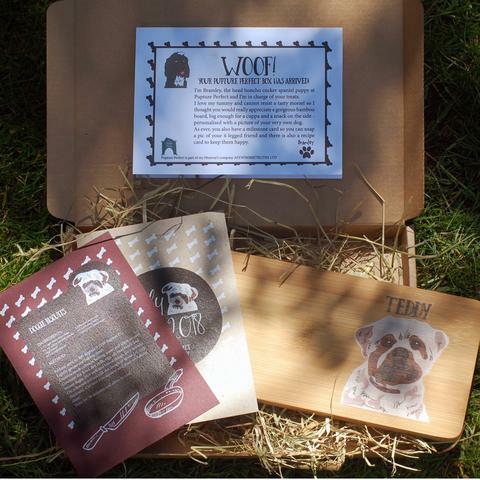 Pawsome Pet Photo Subscription Box – This Box Features A Treasured Photo Of Your Pet. 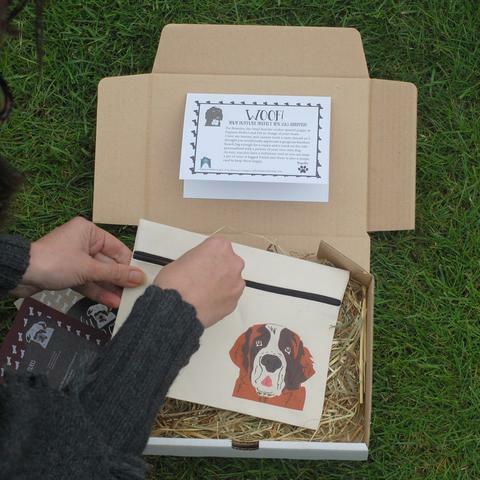 Peture Perfect Illustration Subscription Box – This Box Includes A Hand Drawn Digital Illustration Of Your Pet Created From A Photo You Provide.